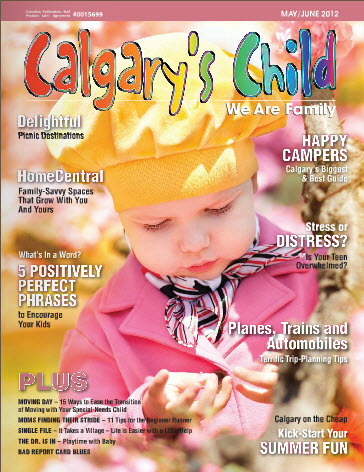 With spring in full bloom, check out our article on “Planting the Seeds for a Stronger Family” in the latest issue of Edmonton Child Magazine! We enjoyed the 42nd National Mental Health and Addictions Conference in Chicago this week! Family ROI led a session called “From Good to Great: Applying Organizational Best Practices to Strengthen Families” with senior leaders of community behavioral health organizations. Watch the replay. Hi everyone, just letting you know that the podcast is now posted on our Facebook page, on our website at www.thebrassring.net, and streaming 24/7 on our motivational radio network at brassringradionetwork.com. Thanks again for being a guest on TBR! Thanks to KPFA listeners in Berkeley, CA last night for a great discussion on applying business practices to the family! Listen to the replay. A fun Family ROI interview with Mimi Stoneburner, host of the Body Talk Health Show on KTIP AM. Thanks Mimi! Thanks to Toronto’s Globe and Mail for helping to spread the word about Family ROI. Read the article. We LIKE YOU! Thanks for the great interview, and please feel free to repost! Family ROI on KCAA radio.